Story Type Test?And this as well. I’m going to visit some family down in Georgia in March, most of them aren’t really gearheads but my dad was a huge Honda fan back in the day. 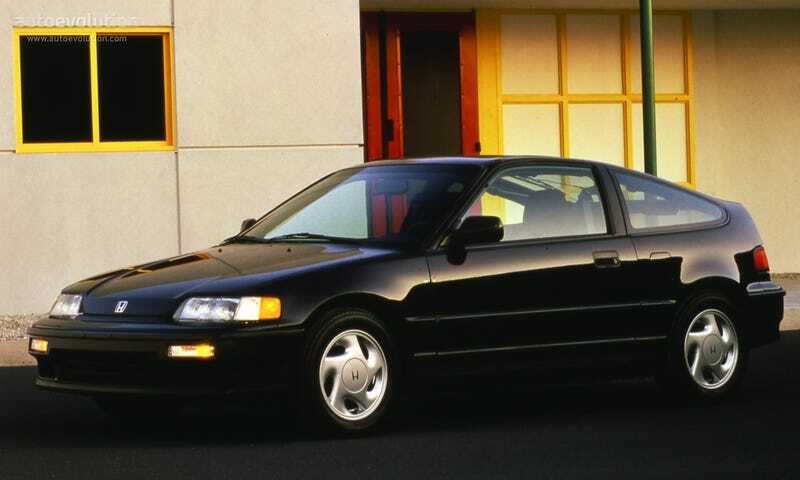 He even had a black CR-X Si that the loved, until it was stolen... Since his search for one that was similar to his beloved car has thus far been fruitless I figured it would be nice to get him something that’s close. I was thinking something in 1:18 or 1:24. I appreciate the help guys!